Vicki has been a member of the Edge team for many years. She lives with her husband Gregor at Stonemote Cottage, where they grow many of the vegetables & microgreens that are served to guests. Vicki’s shop, Salvaged Treasures, is located at Stonemote Cottage and is a great spot to stop on the drive home! 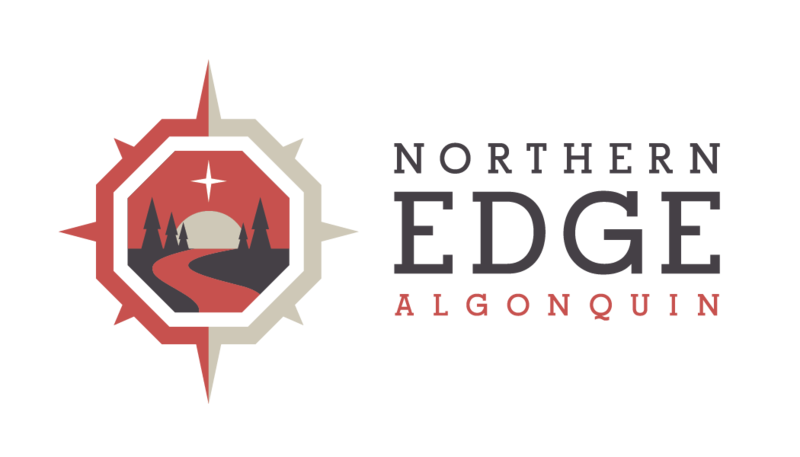 These days, our guests are likely to be greeted by Vicki on arrival day for a tour of the Edge and a light afternoon activity to help decompress upon arrival. Vicki especially loves to host women’s groups. Hands-on learning in our greenhouse on how to grow a variety of sprouts and microgreens at home. Includes a take-home microgreens kit. Vicki grows all the micro-greens and sprouts that are served at the Edge, and shares her love of sprouting with some guests in a Micro-Greens Workshop in the Greenhouse. Vicki does her growing at Stonemote Cottage where she lives with her husband Gregor. Vicki’s amazing Micro-green start up kits are also available in the Blue Canoe Gift Shop for those guests who want to take home a bit of the Edge foodie scene. Book a 90 minute session in advance, and Vicki will set up in one of our Forest Therapy Tents to provide a private foot reflexology session during your free time. Coming with a custom group? Let us know if you think Reflexology would be a hit with your group! Contact our office to book in advance. Join Vicki in the Dragonfly studio for a movement meditation experience incorporating a variety of styles. Beginner-friendly, step into some of the basics of mindfulness, self-nourishing movement, and relaxation. We’ll bring Vicki in to offer this program at no additional cost for most groups.